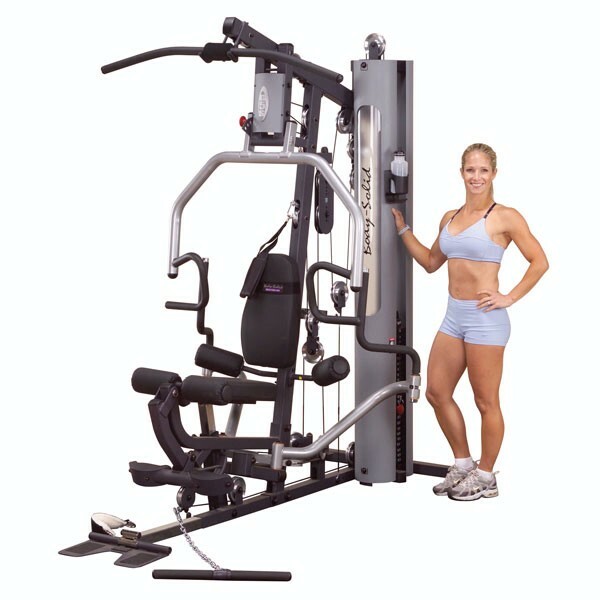 A home gym is a great way to add strength training alternatives to any commercial, club, or institutional exercise facility. 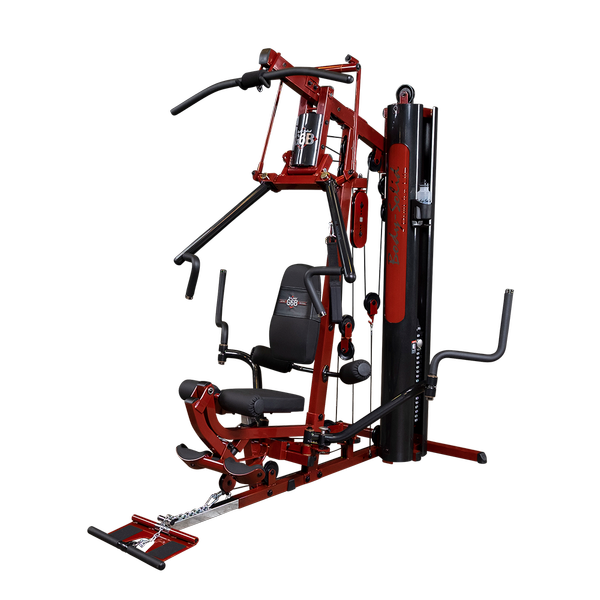 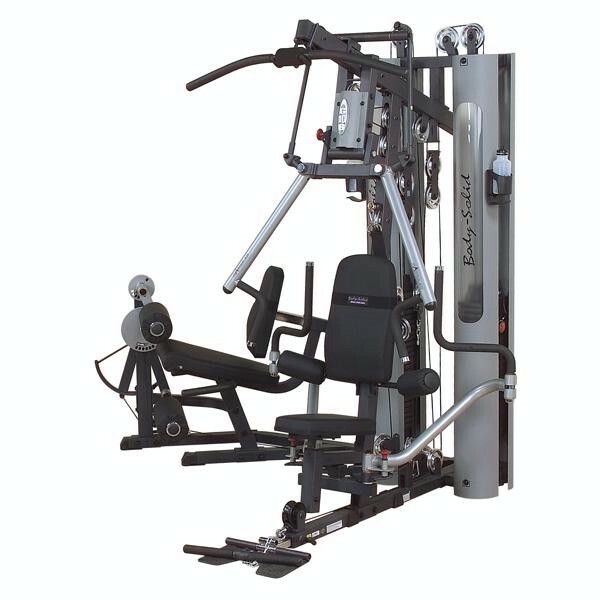 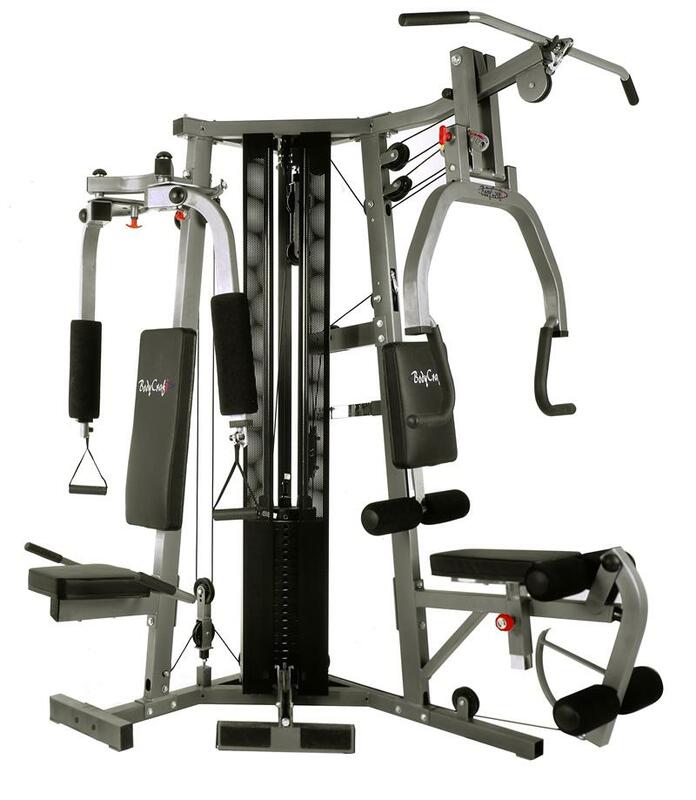 Home gyms are designed to offer a variety of exercise options and come in a wide selection of sizes and configurations to meet space planning and budget requirements. 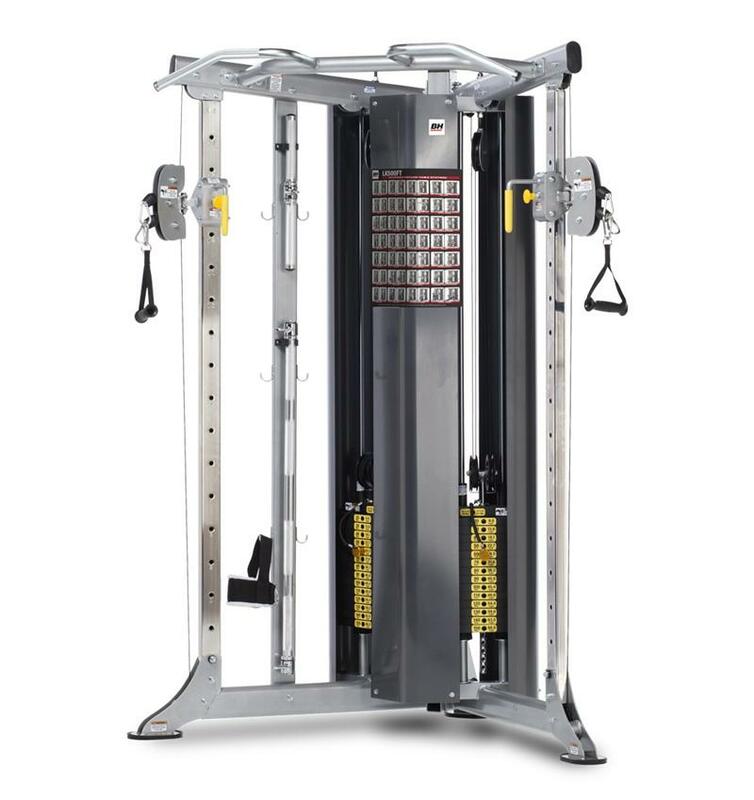 Multi-station, multi-stack gyms are a great choice for fire departments, police stations, hotels, corporate gyms, apartments and condominiums. 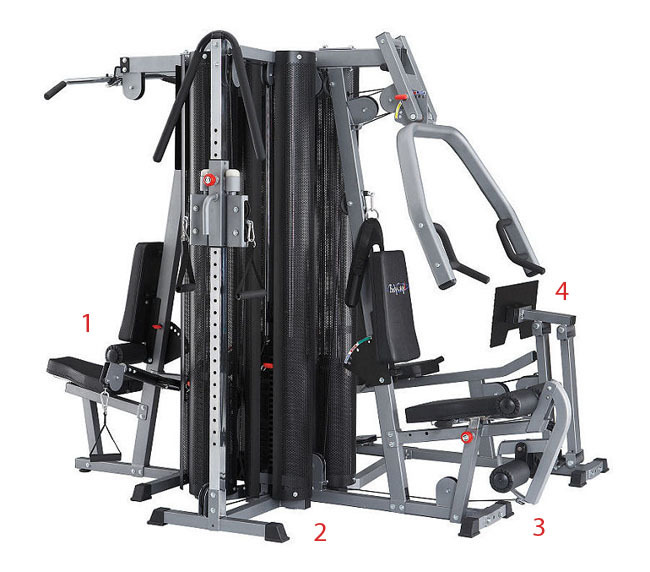 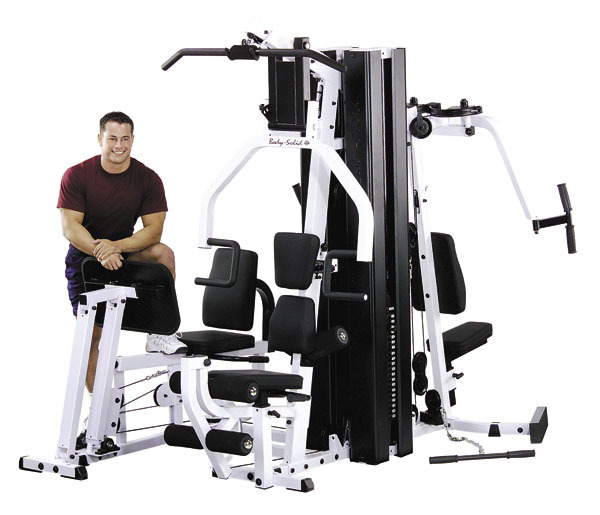 We offer commercial grade home gyms with up to 8 separate stations and individual weight stacks that will accommodate several users at one time. 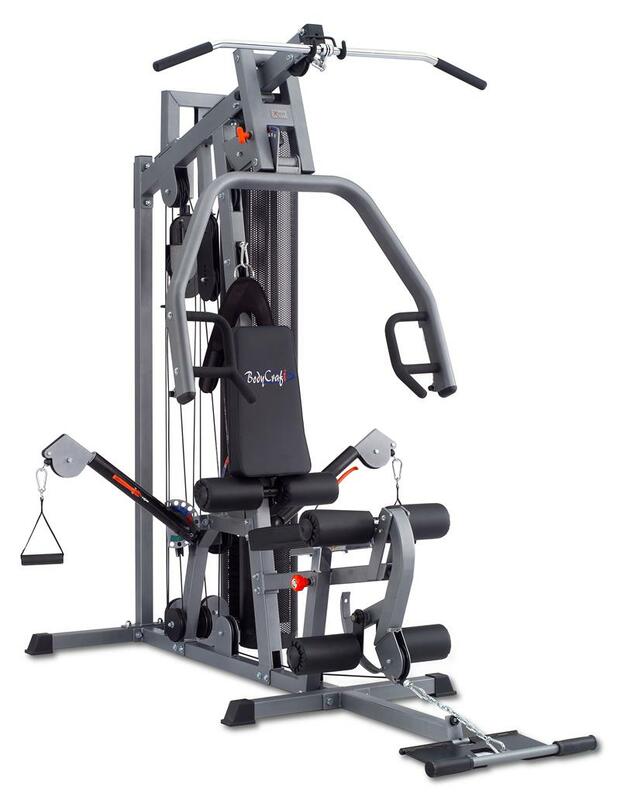 Backed by a manufacturer commerical warranty your investment will be protected for years to come. 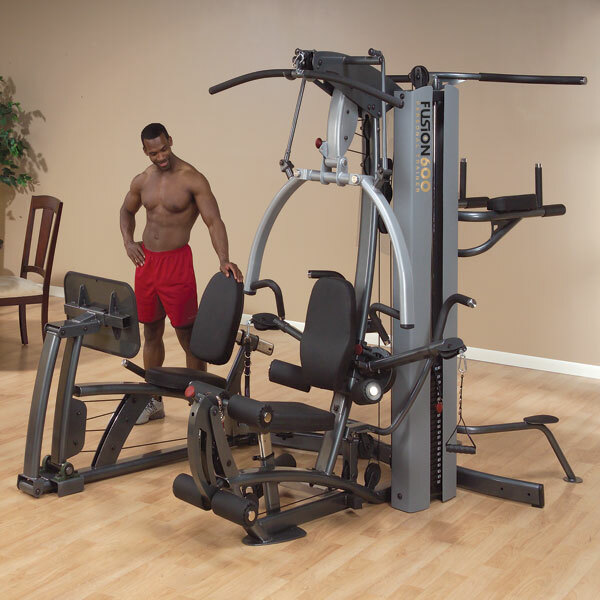 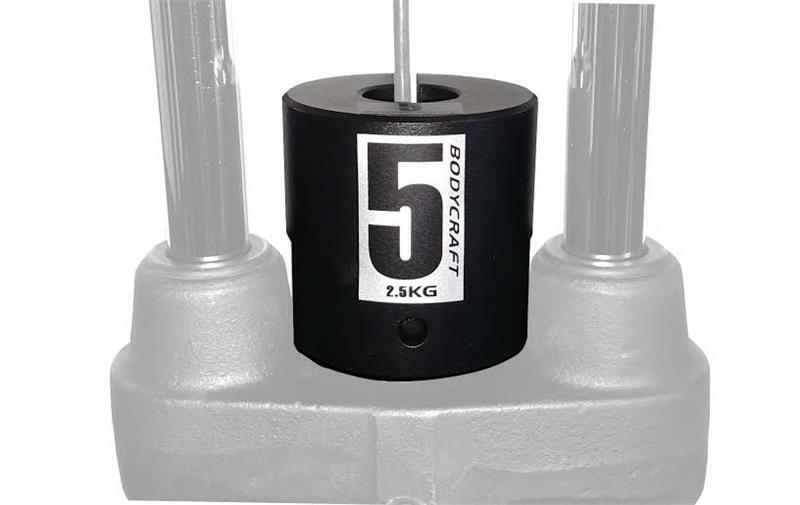 Shop our selections of commercial home gyms from Body-Solid, BodyCraft, Champion Barbell and Impact Fitness.